Is your change floating around everywhere in your purse? Is it hard to dig out those quarters when you need them? A wallet or coin purse will help immensely. Keep all your loose change in one spot. Not to mention all your credit cards and store cards. Stick those in your wallet also. 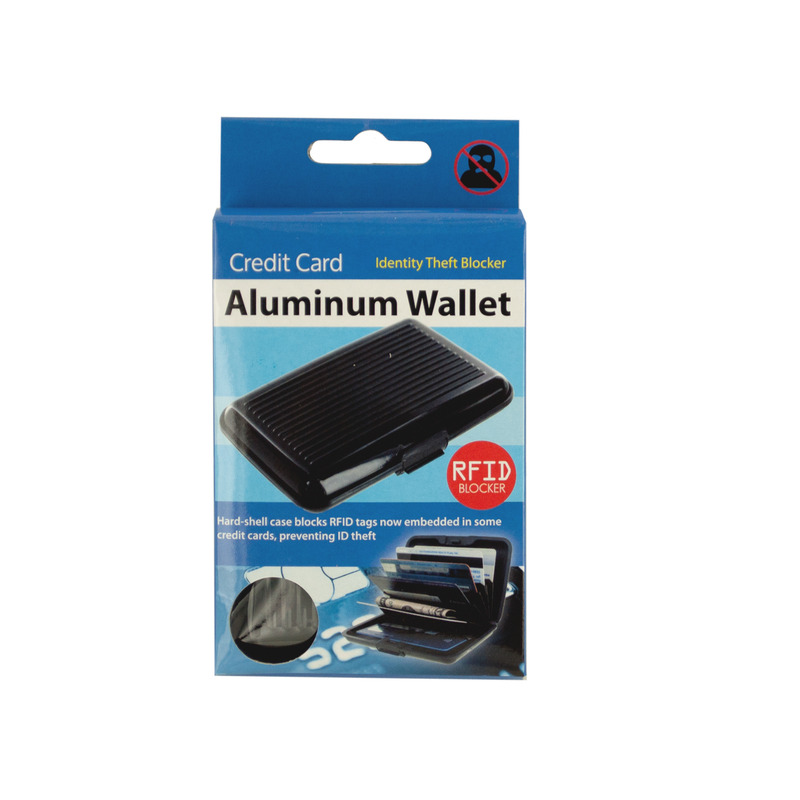 Wallets and coin purses are a great way to get organized. Enjoy knowing where your money and cards are! You can even get a wallet or coin purse that matches your larger purse. Be trendy and organized at the same time. Keep your purse free of the clutter of loose change. Have fun picking out your new wallet or coin purse today!